1.3 This policy applies to all of our customers in England & Wales. 1.4 This policy applies to click & collect orders. 3.1 Return the item to the store where it was purchased along with the original receipt. 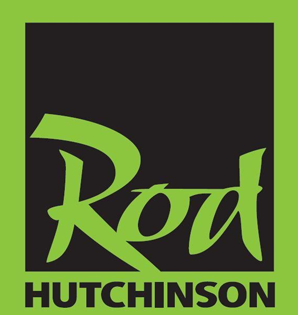 7.1 This website is owned and operated by Rod Hutchinson Tackle and Bait Ltd.
7.3 You can contact us by writing to the business address given above, by using our website contact form, by email info@rodh.org or by telephone on 01509-881599 .
or by telephone on 01509-881599 .